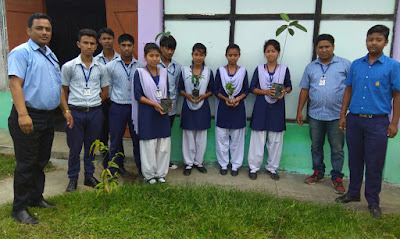 World Environment day was held in VKV Golaghat premises on 5th of June 2018. Followed by this the other events started off, like plantation in our school by Vice Principal Shri Dhan Pradhan Sir, along with the students of class 1and 2. 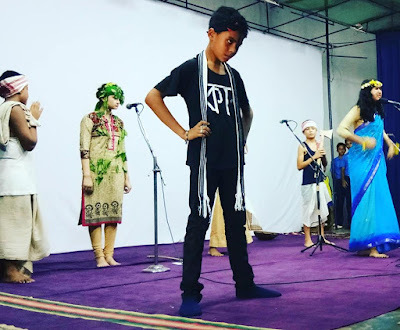 Following this art and craft competition from waste material by primary students, followed by a welcome address by Prajukta saikia, skit performance by senior houses on the theme environment. A speech was delivered on the importance of world environment by Bagmita Handique. 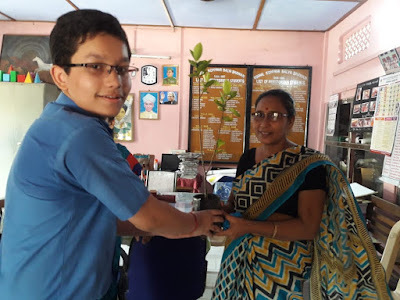 And hence it was successfully concluded with a documentary relevant to world environment day, which was enjoyed thoroughly by the students and faculty members, resulting in lots of positive hopes among the school fraternity.